The last summer I attended seminary, I was placed by the field education office to serve as a student associate with a pastor on the “Rocky Mount Parish.” Said parish no longer exists as such, but it was a circuit of three United Methodist Churches in the environs surrounding Rocky Mount, North Carolina. They were Marvin’s Chapel, McKendree, and Temperance Hall. There was a man in that church named Jack Proctor, who sat near the pulpit in the little choir loft. This man was a Christian through and through, and I could just get a glimpse of him while preaching and be encouraged to keep going. He was a blessing and a preaching scotch all at once. He heard me say I was interested in learning to play my mandolin which I had purchased just before going there. He invited me to his house and we made a regular time of plucking on mandolins, him sharing chords with me and technique, and lots of stories about the old songs and mandolin players of days gone by. I was in hog heaven. We discussed subtle differences in the music of Bill Monroe, the late great Bluegrass pioneer, and Dr. Ralph Stanley, the old time banjo picker and Old Regular Baptist intoner of ancient sacred tunes. We discussed the Carter family from my own home county, and several others. I learned to pick and pluck and strum and trill. I developed hard callouses on my fingers, and I learned how to restring the e-strings which my mandolin loved to break. Sometimes we talked church. I learned such wisdom from this man. He was a deeply dedicated Christian. His central focus was the way the Bible helps us learn about the one in whom we have put our trust. He had a strong holiness strain to his personal theology, and lived a Rule of Life that was based on that theological outlook. He didn’t like a lot of fuss and fancy, just the straight Word of God, and the songs of Zion. I only had the summer to get to know him, but we became fast friends and brothers in the Lord. 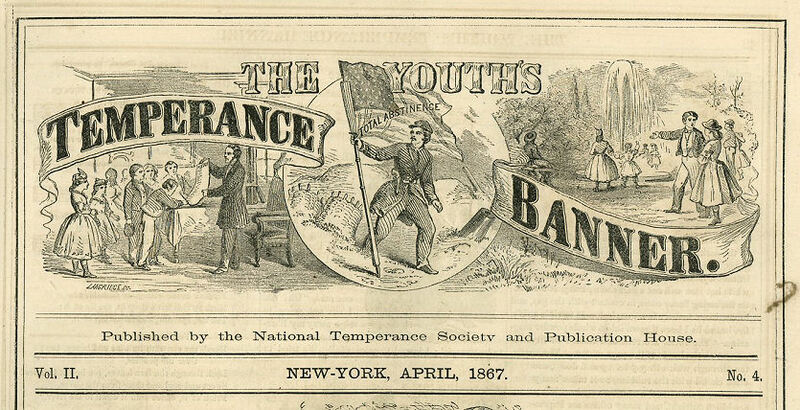 The Temperance Movement began in the early half of the 19th century in the British Isles and was transported to the United States and other places by mid-century. It was this movement, which later morphed into the Prohibition movement, that led to the 18th amendment to the US Constitution, banning the production and sale of spirituous liquors. This law didn’t last long as economic and criminal forces turned the tide. By the 1980s when I was in the Rocky Mount Parish, Temperance Hall was just a place name. The actual building was long gone. In the mountains of Southwest Virginia, there had been a preacher named Robert Sheffey, about whom I’ve blogged at this site. He was known as a man of prayer, and one of the focal points he always prayed about was mountaineers’ moonshine stills. He often prayed that the Lord would remove the still and let a church be built on the site. Many churches claim that as their own origin. It would be interesting to do a study on which ones claimed that distinction. But it was a major focus of the times in the late 1800s, and as coal communities were formed and railroads brought in new influences even as they trucked out the coal, saloons and other “evils” came in. Sheffey’s praying and preaching and personal influence soon gained the upper hand and these things were driven out for a few decades. I ended my summer in Temperance Hall with a strong sermon from a text in Ephesians that talks about how we should treat one another. The Temperance Hall congregation received it as a Word from the Lord. The other churches, not so much. Perhaps the legacy of the Temperance Movement is a respect for the theology of holiness and the idea that God would transform us if we would but cooperate. I will always hold that little church in my heart. Good folks with good understanding.